The West Indies cricket team in the 1970s and 80s rightly continues to be regarded as one of the finest of all time. 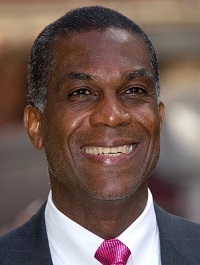 Names such as Michael Holding, Viv Richards, Clive Lloyd, Malcolm Marshall and Gordon Greenidge played the kind of cricket that remains talked about to this day. 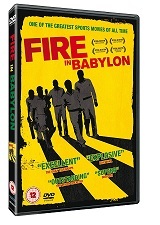 But what the film Fire In Babylon does is dig a little deeper, examining the ramifications of what that team achieved off the pitch as well as on it. Fire In Babylon examines the oppression and prejudice that the West Indies team was batting against, and how it came to gradually overcome them. It looks, too, at just what can be achieved by sporting success, with many of the key names of the time all contributing.